Seller's Notes/Description: SOLD: $546,250. 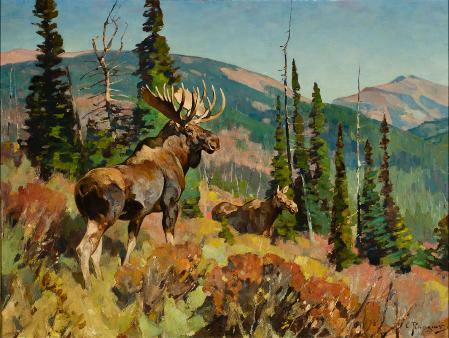 The Jackson Hole Art Auction specializes in works by Carl Rungius and other sporting and wildlife artists. Please call 866-549-9278 to discuss consigning to the 2019 sale.